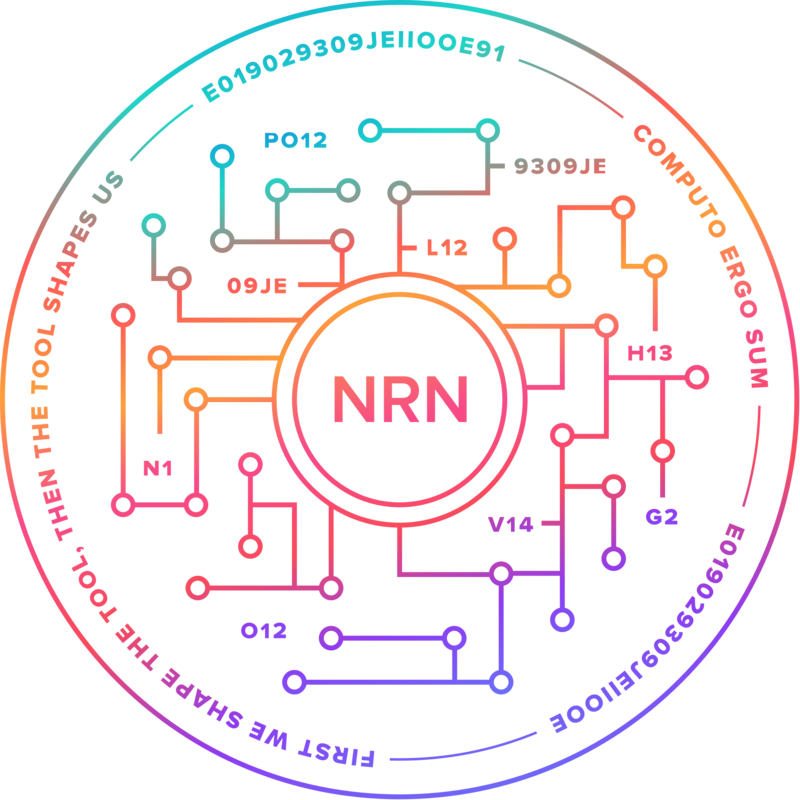 The Neuron (NRN) tokens give access to the AI network and reward the users (individuals or when the unite they become research organizations) who train their AI with tokens. With these tokens they can broadcast a competition on NEURON and create a bounty (prize) for data scientists. When these succeed in building a prediction model that provides unique insights into the proposed personal quantified biology profile, they win the prize.